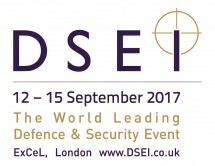 DSEI (Defence & Security Equipment International), the world's leading Land, Sea and Air Defence and Security exhibition, "kicks off" at ExCeL London from 12-15 September 2017. DSEI brings together the entire defence and security industry to source the latest equipment and systems, develop international relationships, and generate new business opportunities. Safety Devices will be exhibiting new products in the North Hall, so come and visit us on stand N8-231 to find out about our exciting new projects. 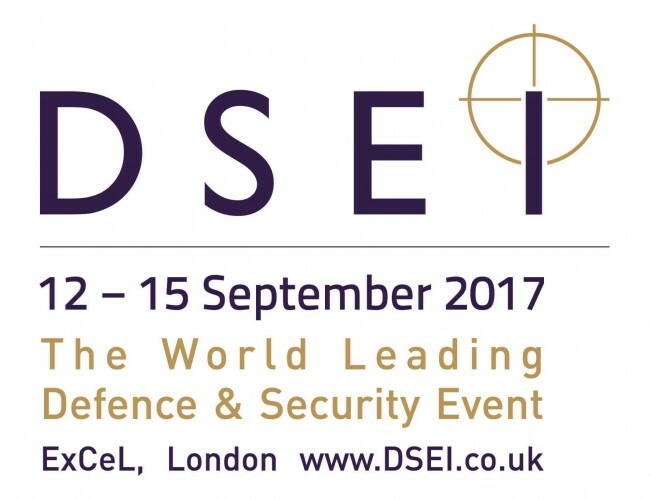 DSEI is not open to the general public. If you wish to attend you will be required to register first.